Cuimhneamh an Chláir has decided to refer to volunteer recorders as Cuairteoirí (singular Cuairteoir) as a conscious reference to the traditional practice of social visiting which was known as going 'on Cuaird'. Going on Cuaird involved visiting houses in the locality where stories would be told, and often poems recited, songs sung and music played. 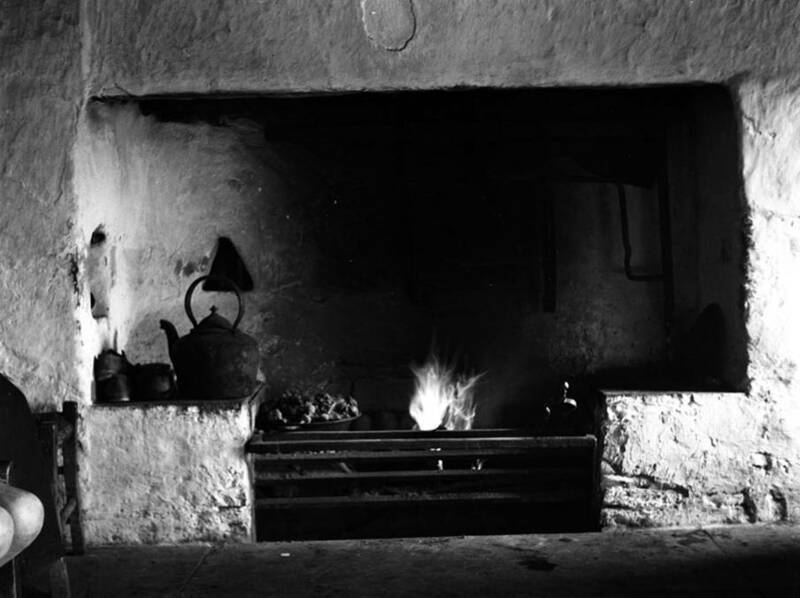 This practice ensured the survival of Ireland’s ancient lore and tradition along with the creation and remembrance of local histories and traditions. In many parts of North Clare, the term is replaced by Ragairne, which referred to the same practice. The term Cuairt or 'Cuaird' seems to be largely isolated to County Clare with the word being substituted for ‘Ragairne’ in parts of North Clare. However in other parts of Ireland similar practices are described using the following words.